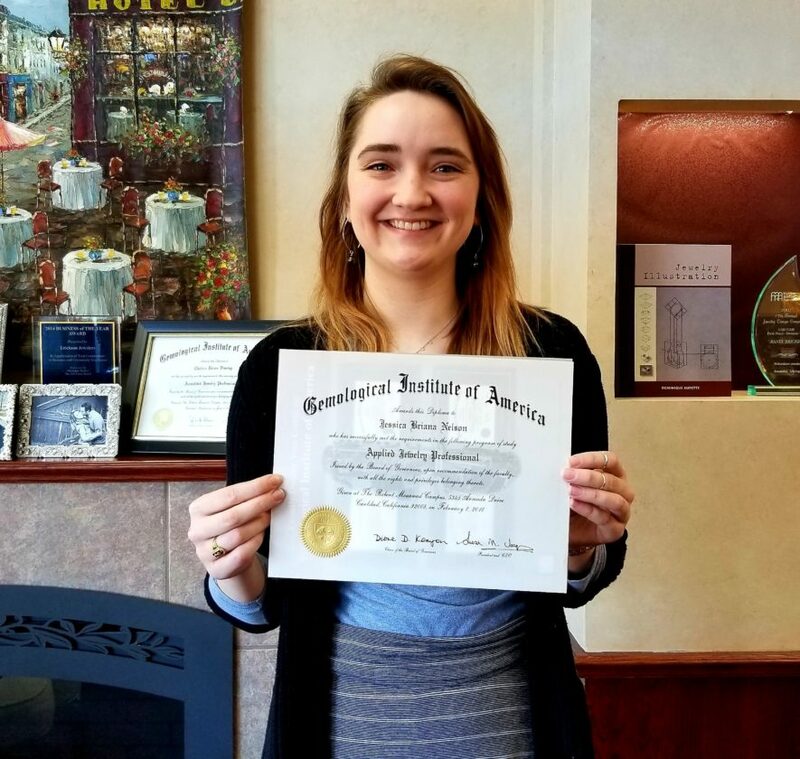 IRON MOUNTAIN — Jessica Nelson of Erickson Jewelers has earned her Accredited Jewelry Professional diploma through the Gemological Institute of America, Randy and Sherri Erickson announced. Nelson has been a sales professional at Erickson Jewelers since October. 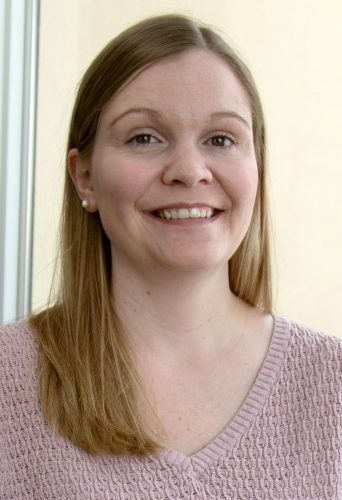 She is a long-time resident of Iron Mountain, a graduate of Iron Mountain High School and has attended Northern Michigan University in Marquette.